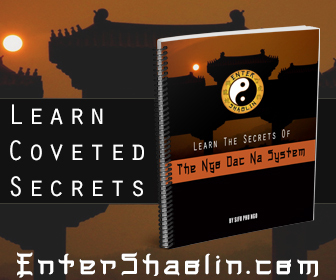 One of the key factors to actually getting better at your Kung Fu is to focus on your training. 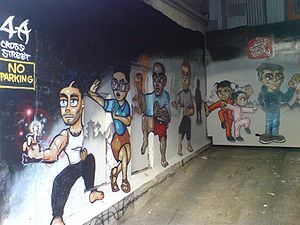 The truth of the matter is most martial art schools teach public classes. While I see a need to be able to work with other people sometimes a person believes that just by going to a public class 3 times a week that it is enough kung fu training for skill to increase. It is best to have a training partner this will help keep you accountable for your actions. If you ask me if you want to get good fast do it this way. Add some real resistance training and you are golden. I am a big fan of private lessons or semi-private lessons with a few public classes. Good Kung Fu training is all about dedication, commitment, perseverance, sacrifice I think you get the point. If its something you love to do, find a way to do it. There is this whole yin and yang hard and soft thing going on in most kung fu styles. For this article I am not going to dig to deep here with all the philosophical stuff. Rather I am going to focus on the general idea. Anything in extreme is a bad thing, remember that your workout is for your martial arts training, always keep that in mind. 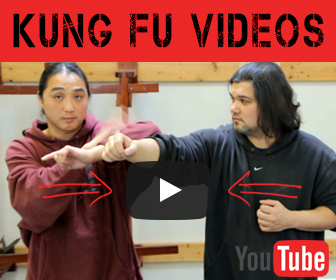 Balance is the key to successful kung fu training. I love your blog.Thank you for a terrific blog! You are amazing and pictures are very funny as well as phenomenal story. This is indeed and excellent blog. Kung Fu is such a wonderful form of martial arts and it is widely known for a long, long time. It is just so amazing that the training is becoming more and more technical and more impressive. No wonder that many are still into it.